This post originally appeared on 33 Charts. Last Thursday Twitter carried a query from a Vox journalist about doctors and fax machines. Why do we use them? The response by the health infosphere was predictable: Why can’t doctors just get with the program? And why are they so behind the times? It’s not that complicated. And it’s not because we don’t read Wired magazine. EHRs don’t talk to one another. We wish they did. When select notes and labs are needed we fax one another. Paper doesn’t talk to EHRs. The shrinking number of doctors who have not been absorbed by hospital systems write things about patients on paper. I fax other doctors who don’t use Epic. Email isn’t secure. The legal wonks can slice and dice this but email isn’t entirely reliable within the letter of the law. DME companies don’t have EHRs. So they fax me forms and I fax them back. Silicon Valley’s preoccupation with building expensive-but-hopeless health applications for nervous rich people has left physicians and their overworked staff with fax machines. Meanwhile we passively criticize doctors for using the only technology that keeps them out of the legal line of fire in a health information world that can’t seem to get it together. 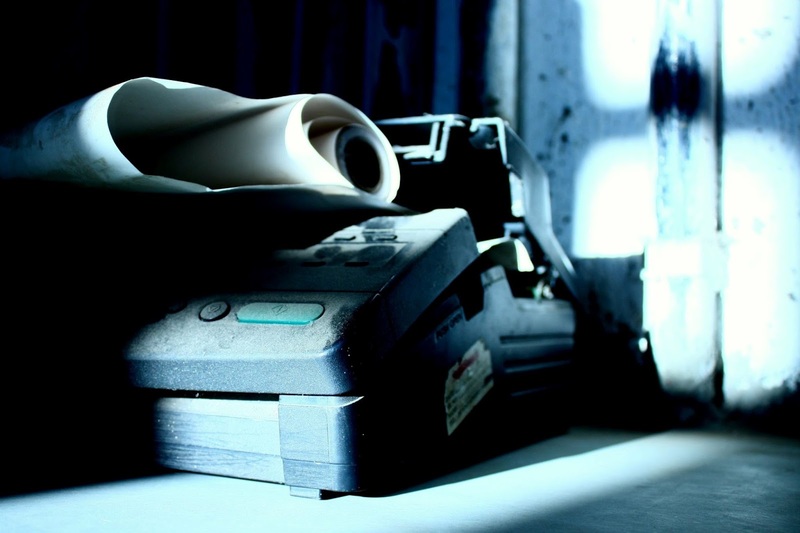 As grotesque as all this may seem to the Internet’s armchair critics, the fax machine is how communication around patient care gets done in the absence of anything better.